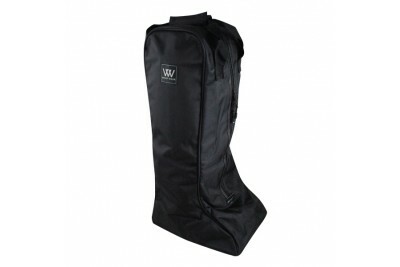 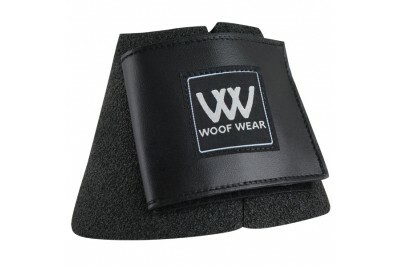 Made with Bamboo Fibre, the Woof Wear Long Riding Sock is naturally anti-bacterial and anti-fungal.M..
A practical full height bag (60cm tall) to store and protect long riding boots. 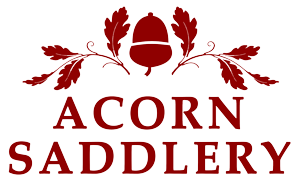 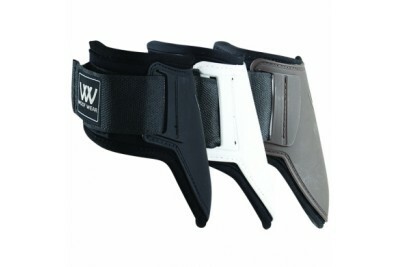 It is made from dura..
A heavy duty, water resistant bag to store and protect your bridle. 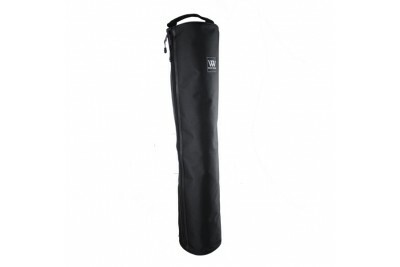 The internal strap will hold the..
As the UK's best selling general-purpose brushing boot the Club Boot provides maximum protection fro.. 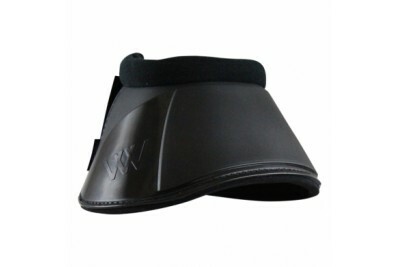 This general-purpose fetlock boot is ideal to protect the horse’s hind fetlock from knocks and strik.. 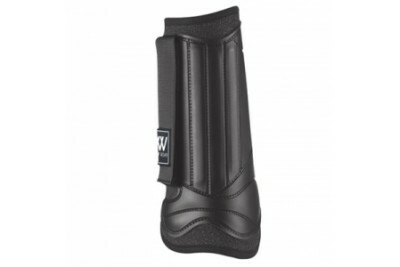 This general-purpose boot is designed to protect your horse from overreaching injuries during every .. 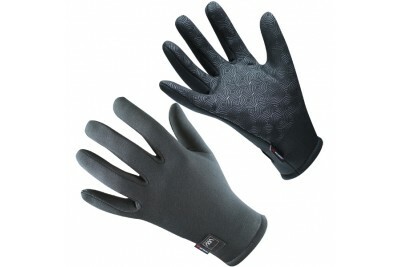 This lightweight competition glove gives exceptional feel and dexterity and is suitable for all disc.. 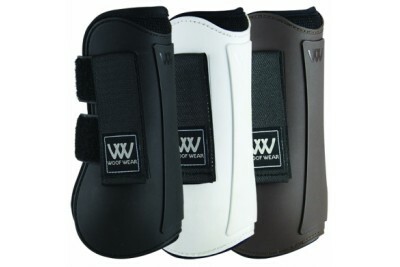 Designed to be exceptionally sleek, thus reducing bulk under your competition boots, the Woof Wear C.. 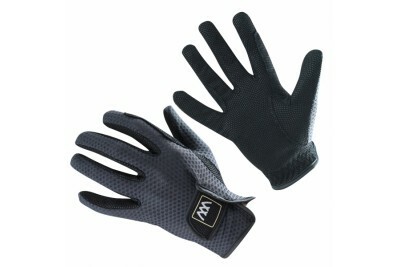 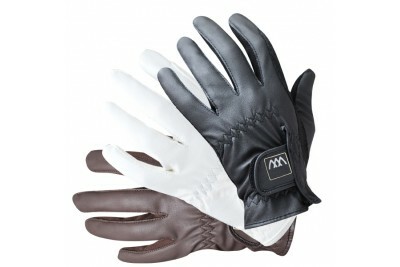 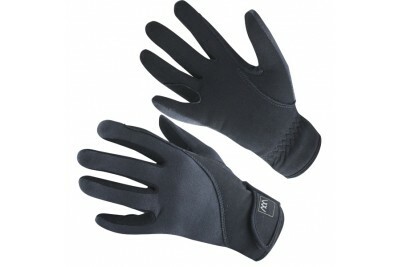 This lightweight, breathable technical Event Glove provides optimum feel, dexterity and grip in all .. 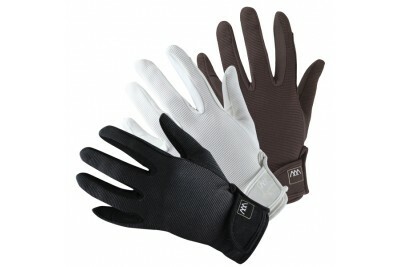 The Grand Prix Glove incorporating REINTEX® is Woof Wears most versatile riding glove.Japa..
Based on the design of the popular Grand Prix Glove, the Smartphone Glove allows the use of a touch-..
An extremely lightweight yet durable exercise boot, suitable for day to day exercise, fast work, sch.. 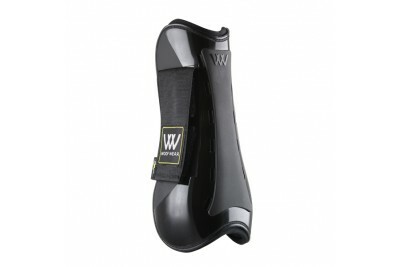 The ultimate tough and durable overreach boot – fitted with extra-deep design which can be cut to si.. 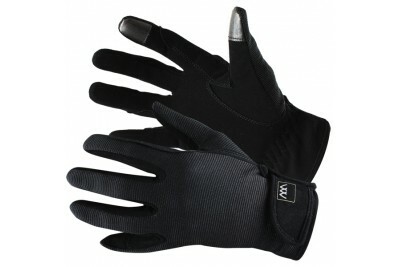 This extraordinarily comfortable and snugly-fitting glove is Woof Wears 'all-rounder'. 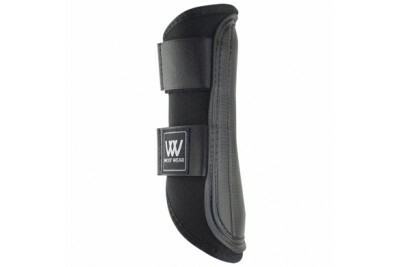 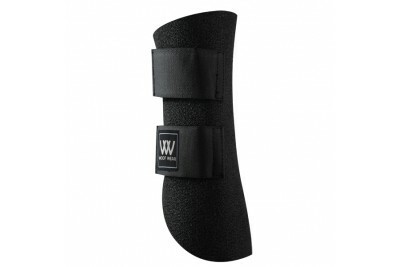 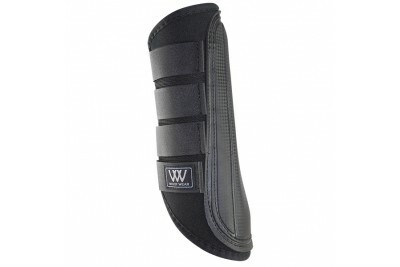 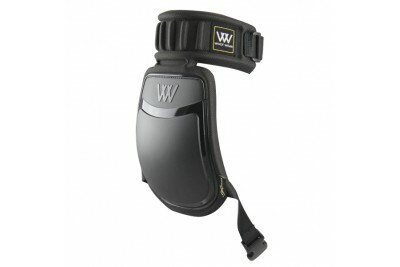 Made from&nbs..
For the colder days of the year this glove is warm and comfortable yet allows for great feel and pre..
Lightweight and professional; Woof Wear’s Pro Fetlock Boot is designed to provide optimum impact pro..
Woof Wear's new look Pro Tendon Boot offers exceptional impact protection against strike injuries to.. 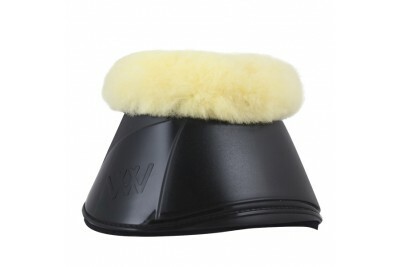 Durable and easy to use these boots offer most effective protection against brushing, knocks and abr.. 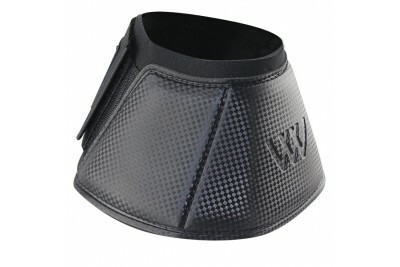 Manufactured using a tough PU shell and neoprene with soft lycra binding the new Smart Fetlock Boot .. 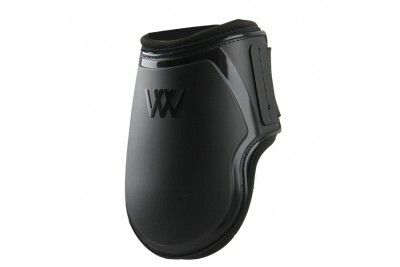 Manufactured using Poron® Xrd™ technology on a Thermoformed base the new Smart Knee B.. 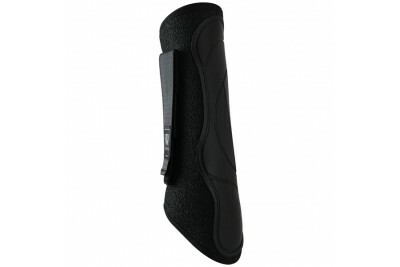 The new Smart Overreach Boot provides exceptional protection to the delicate heel and pastern area a.. 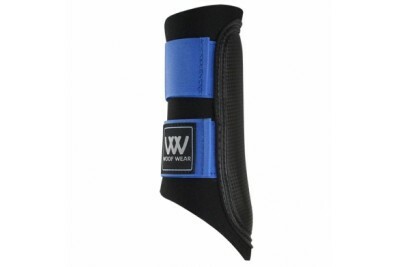 Manufactured using Poron® Xrd™, breathable neoprene and a vented PU shell the new Smart Tendon Boot ..
An updated version of the very popular neoprene Original Sport Glove, this snugly fitting glove is g.. 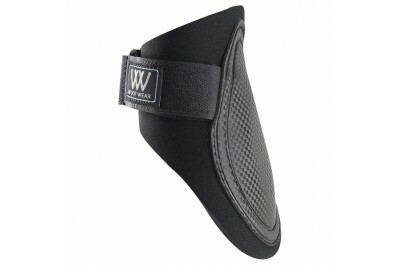 Manufactured from soft, flexible neoprene and designed to protect from above top of the tail right t.. 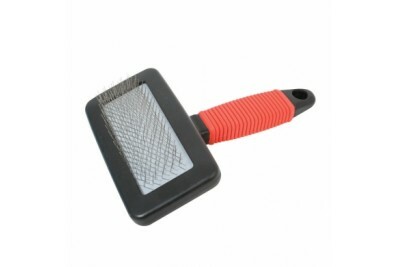 This is a very handy wire brush for cleaning the adhesive straps on a range of items such a s horse .. 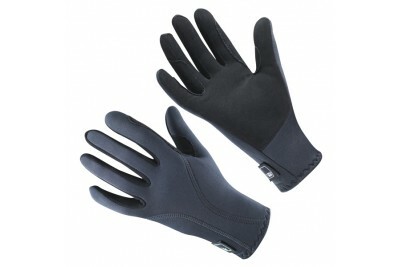 This Waterproof Riding Glove has been designed specifically for riding. 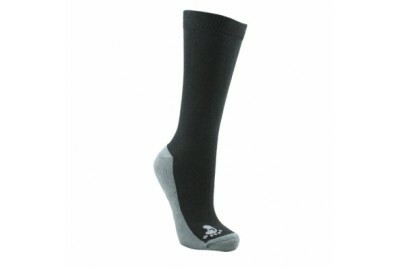 Minimum bulk around the fing..
A naturally thermal long winter riding sock designed to be worn under riding boots.· &nbs..